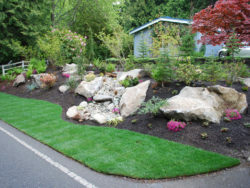 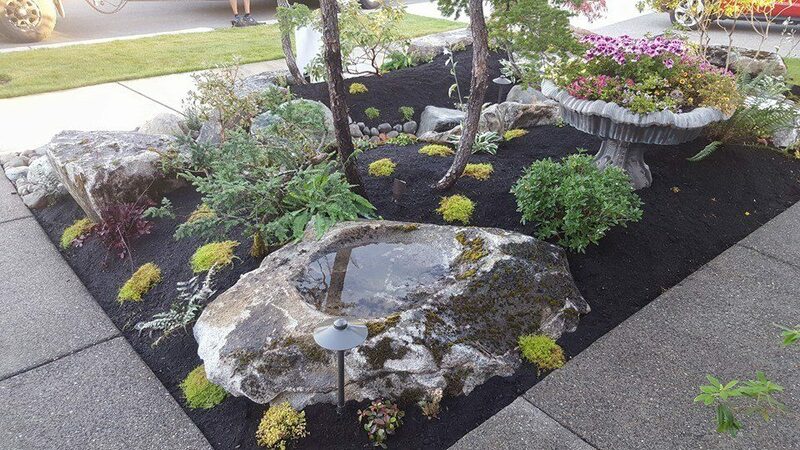 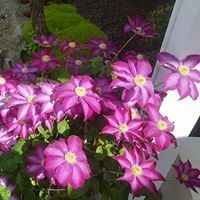 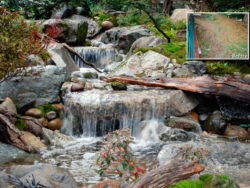 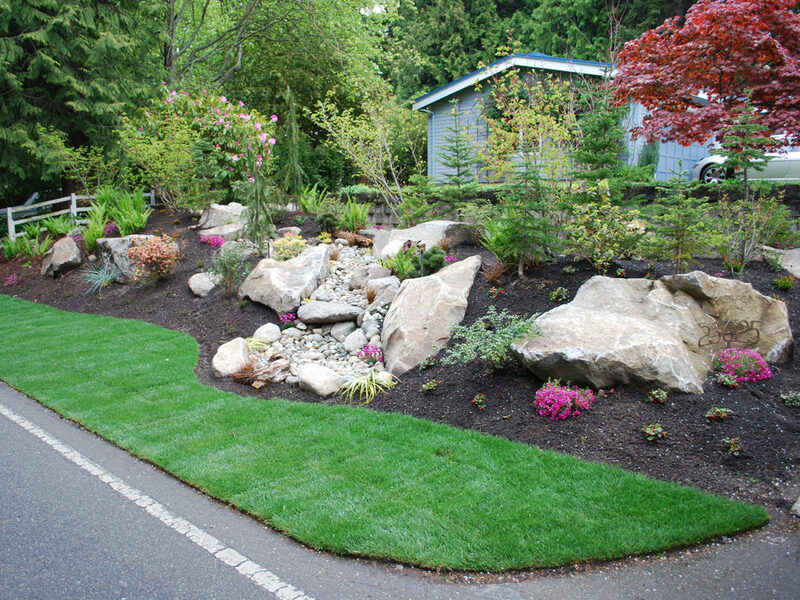 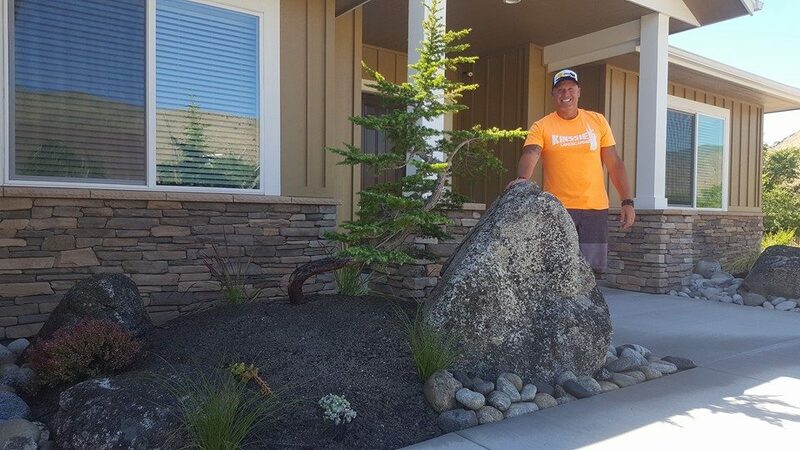 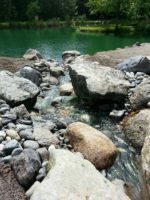 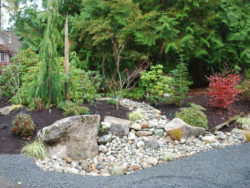 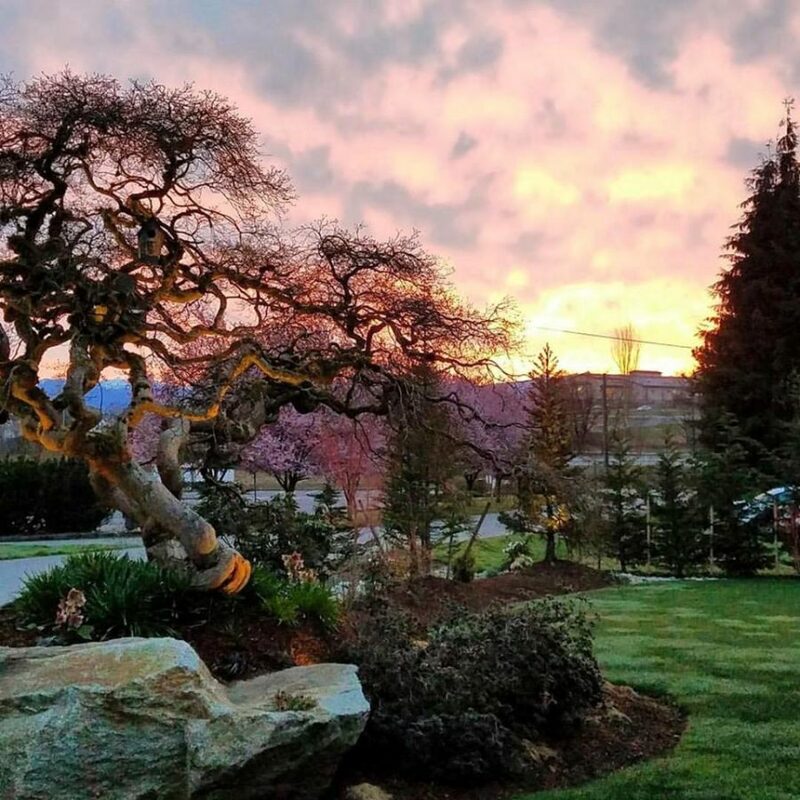 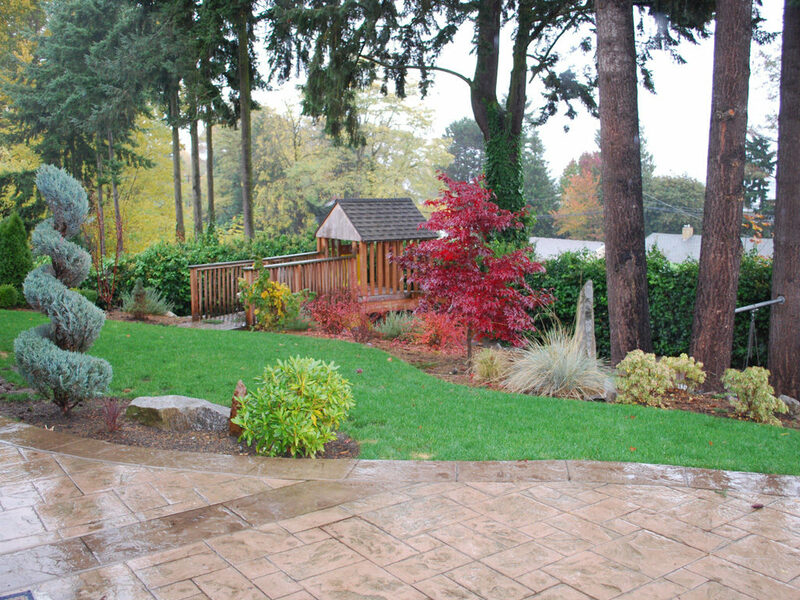 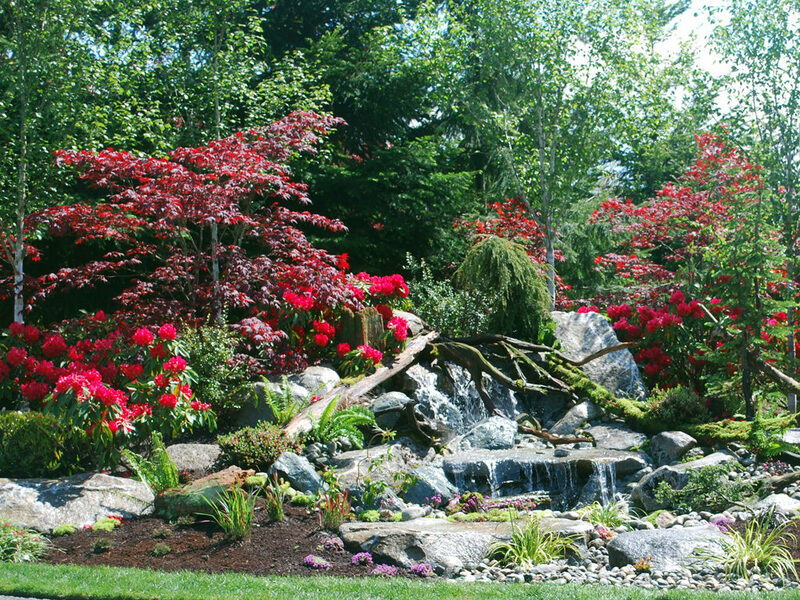 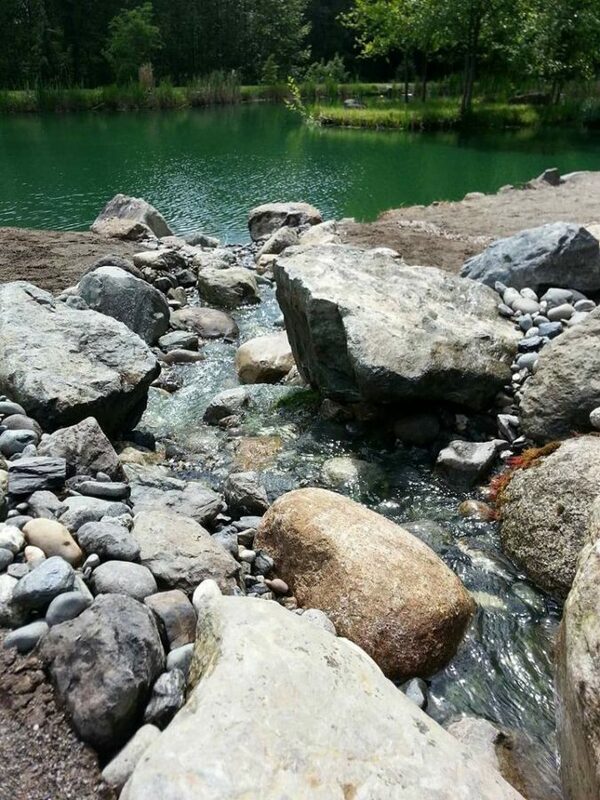 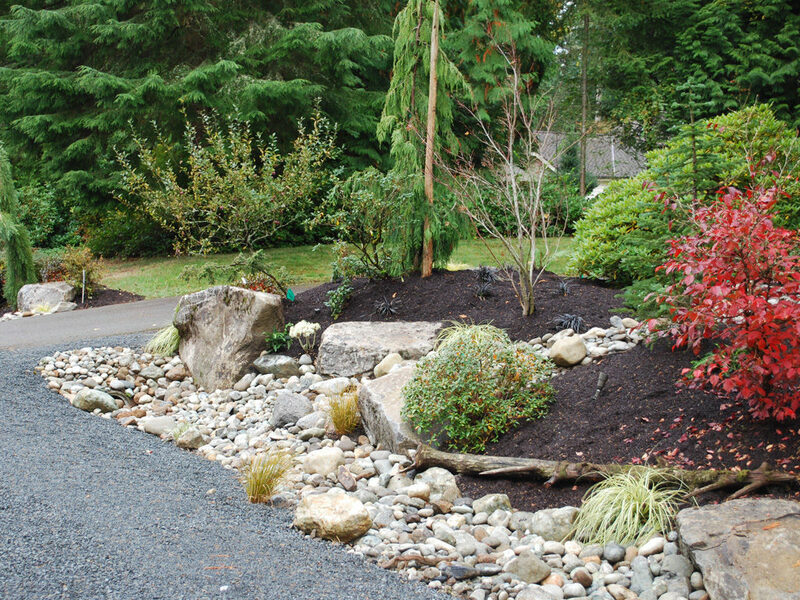 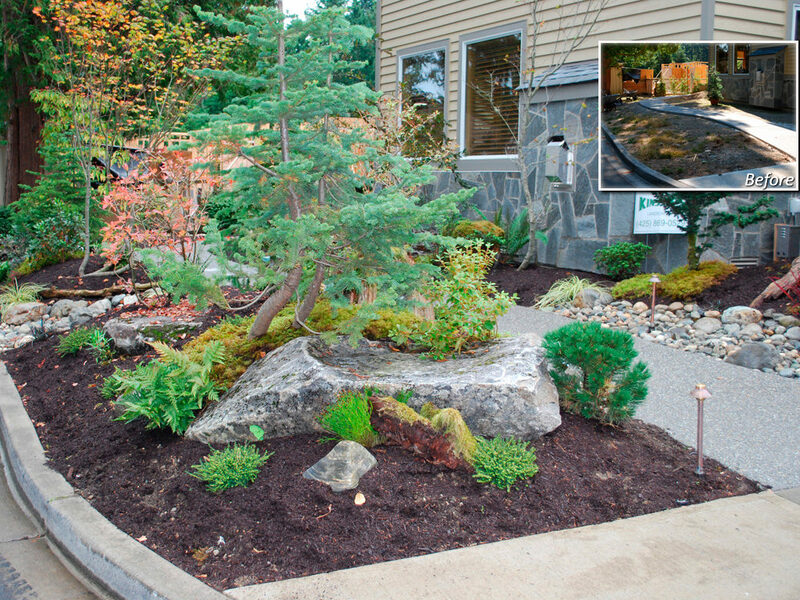 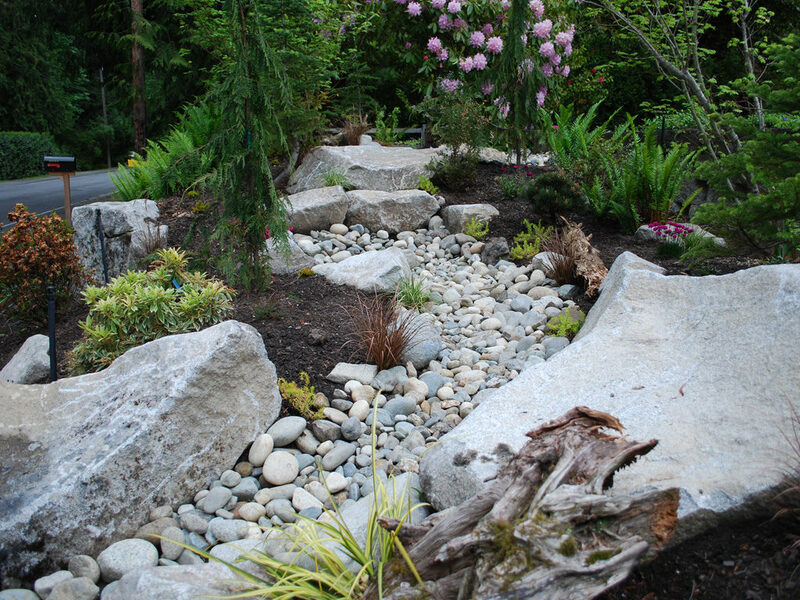 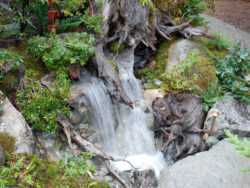 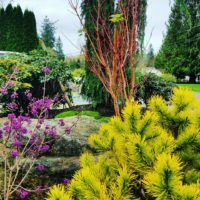 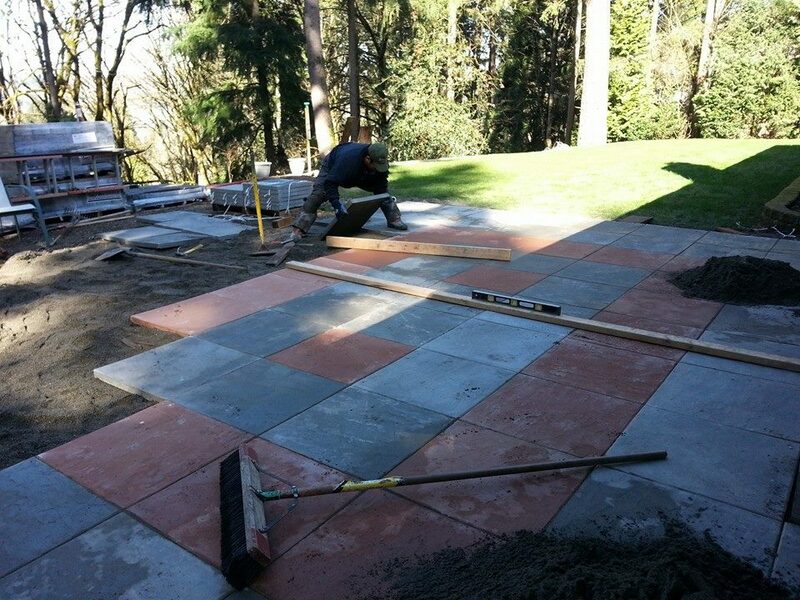 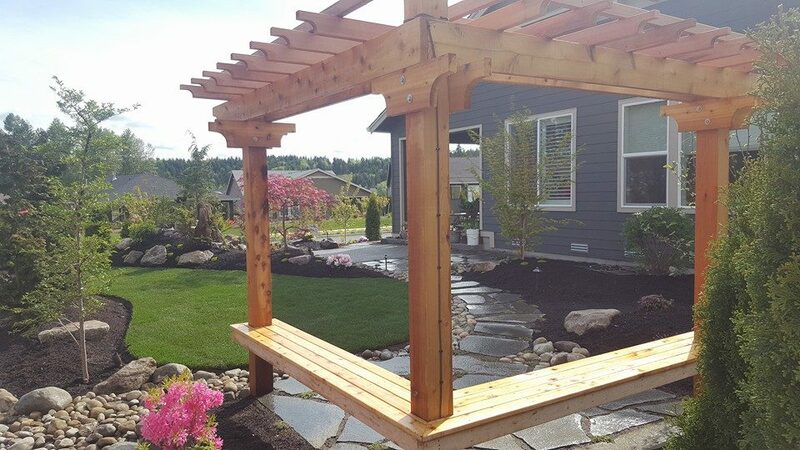 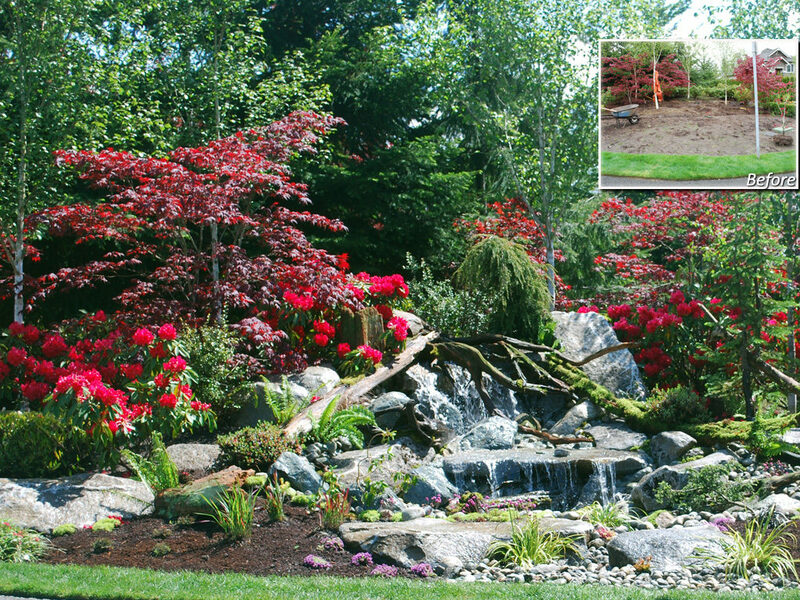 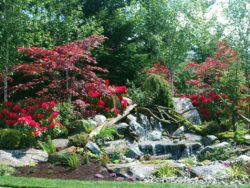 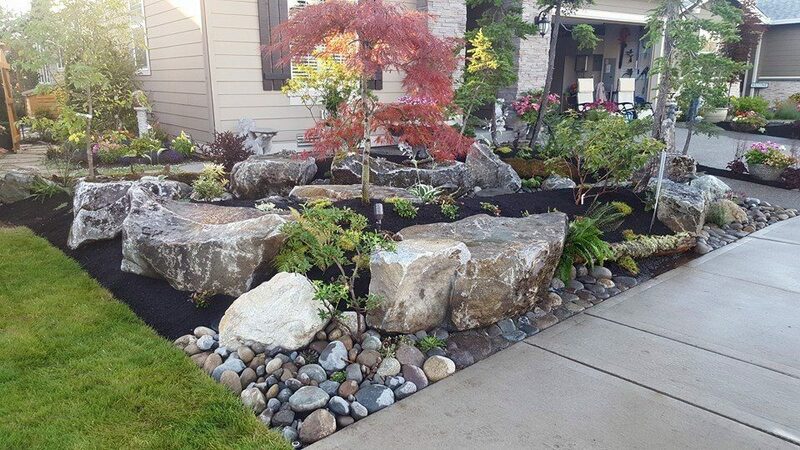 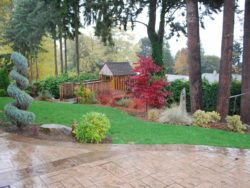 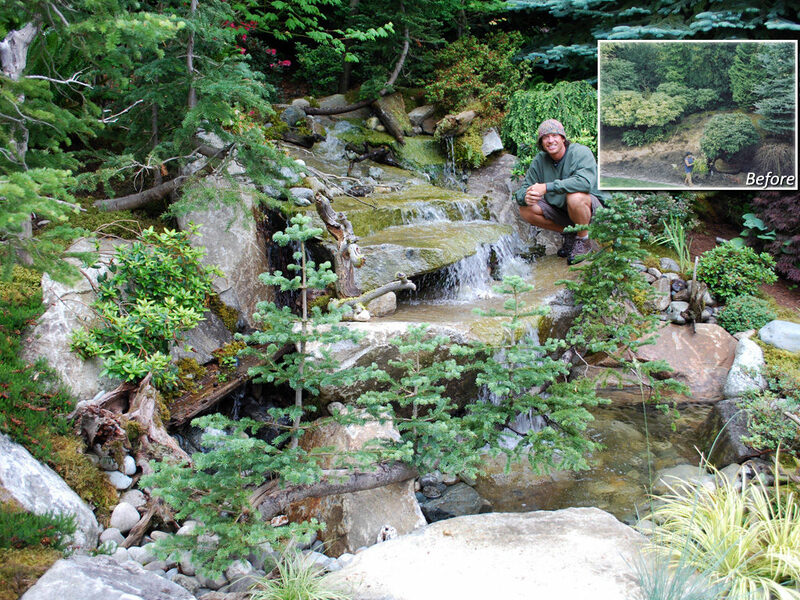 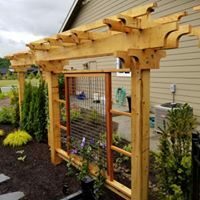 Over 30 years of making the Pacific Northwest more beautiful one project at a time! 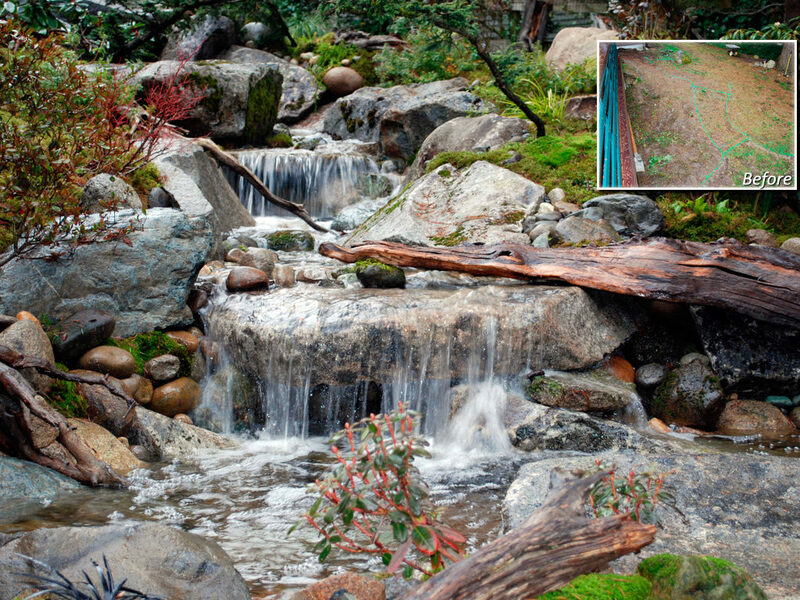 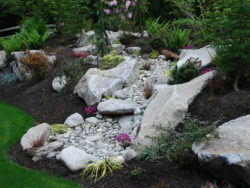 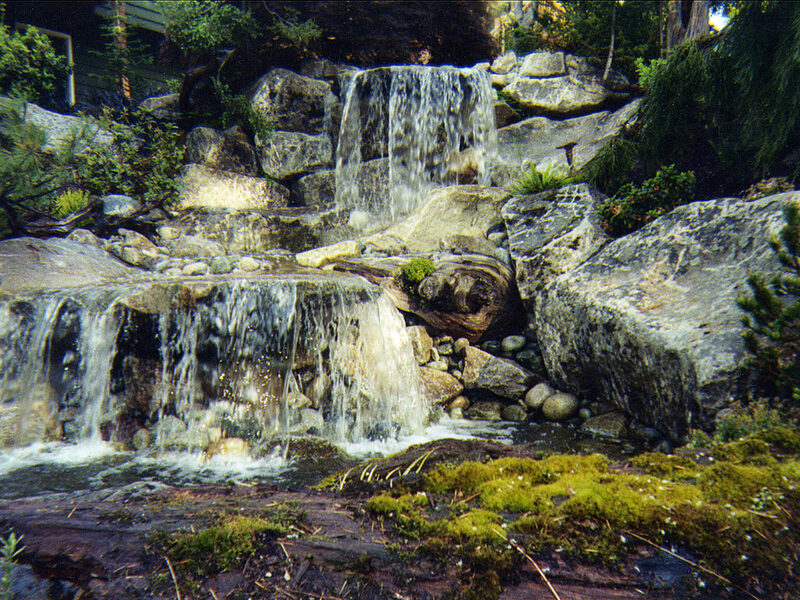 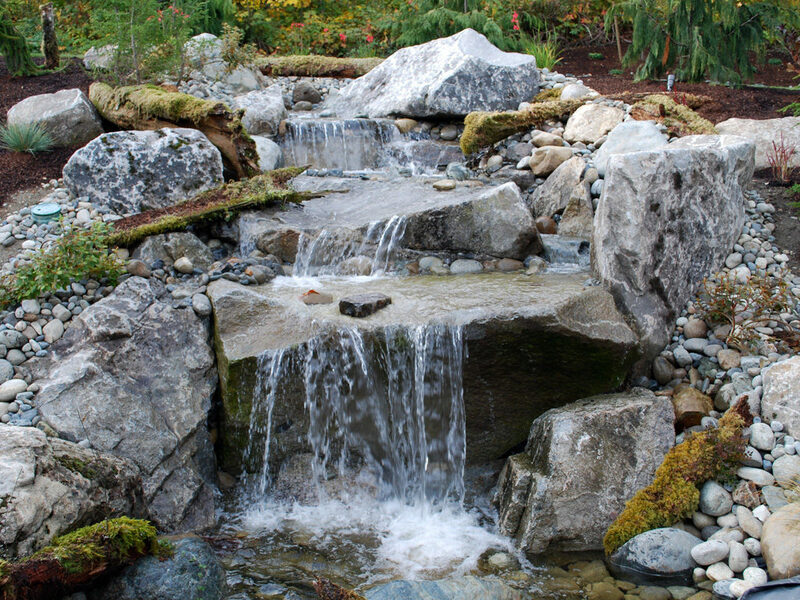 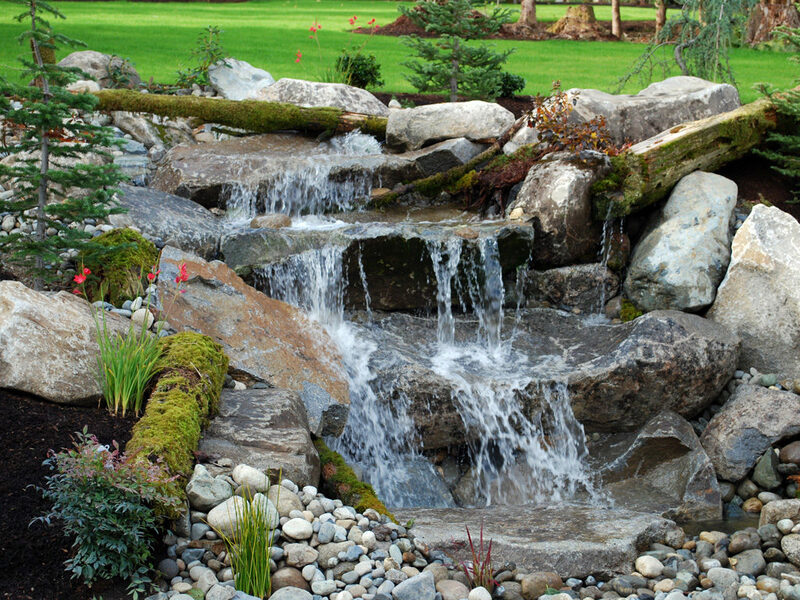 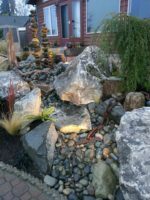 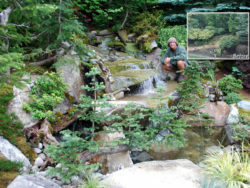 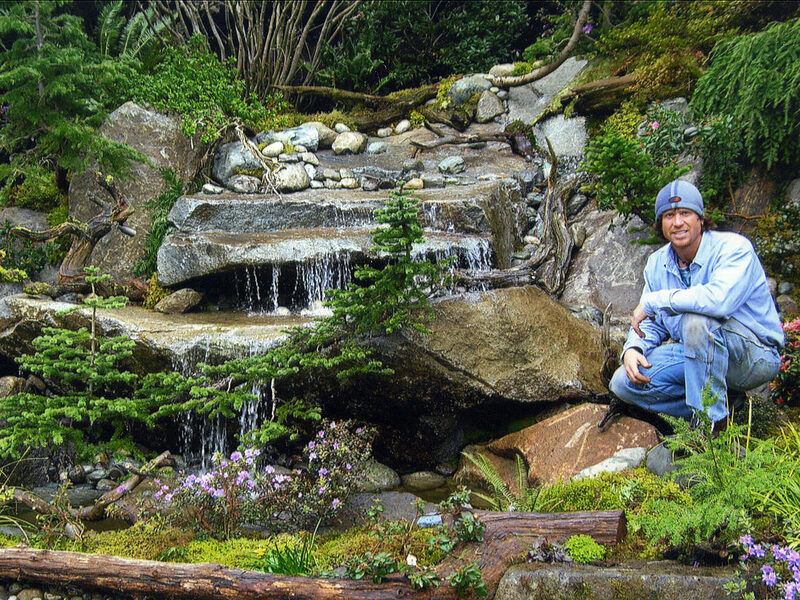 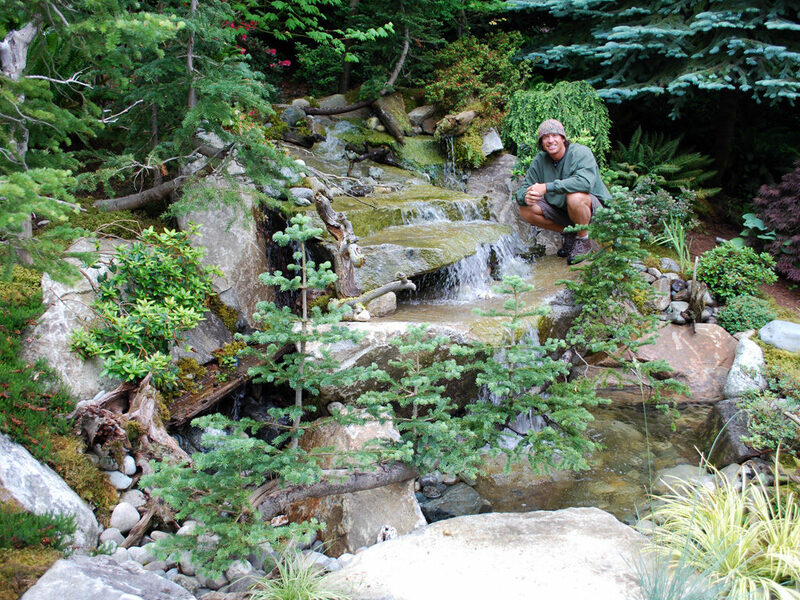 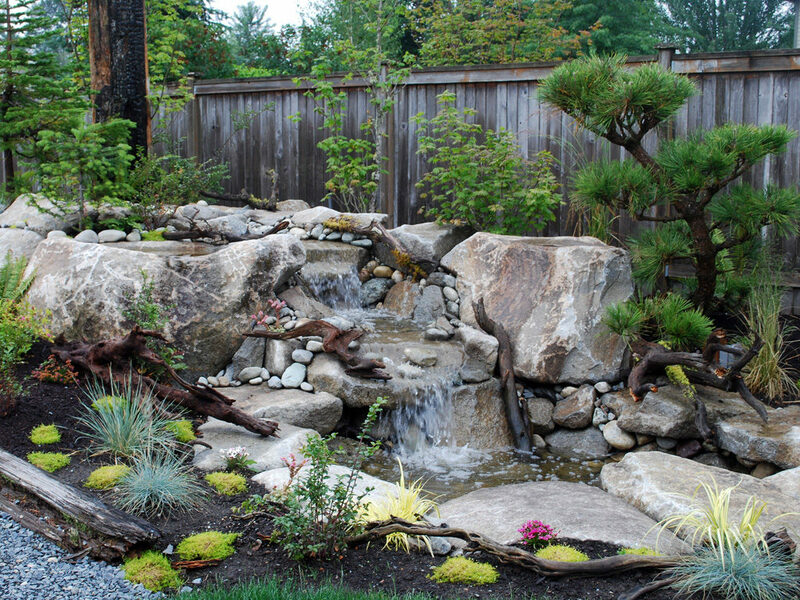 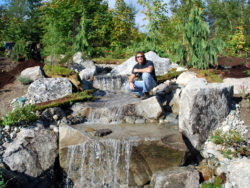 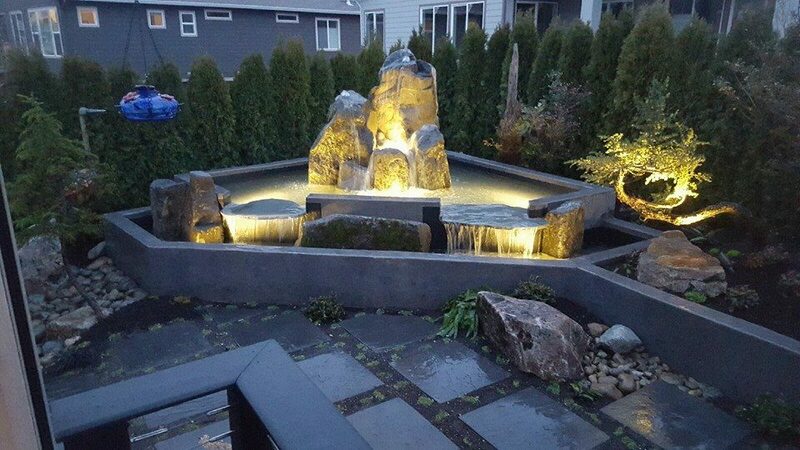 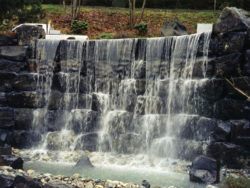 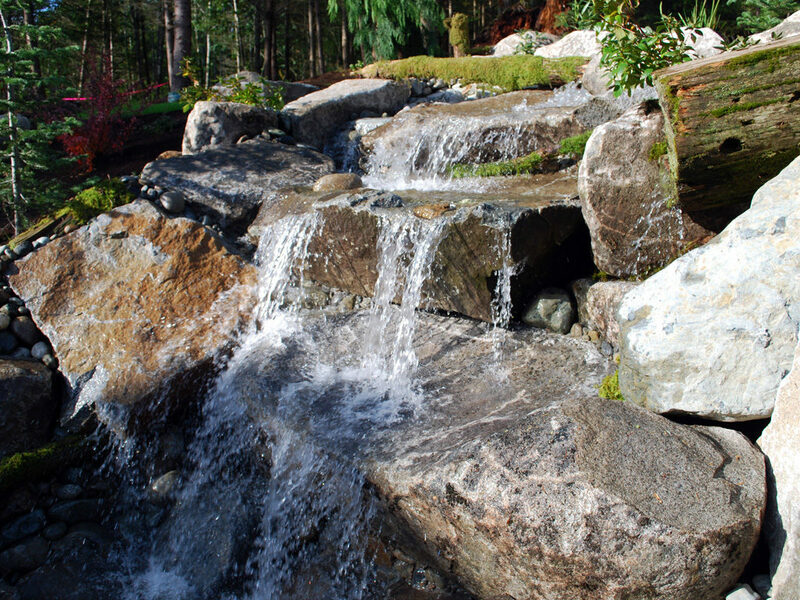 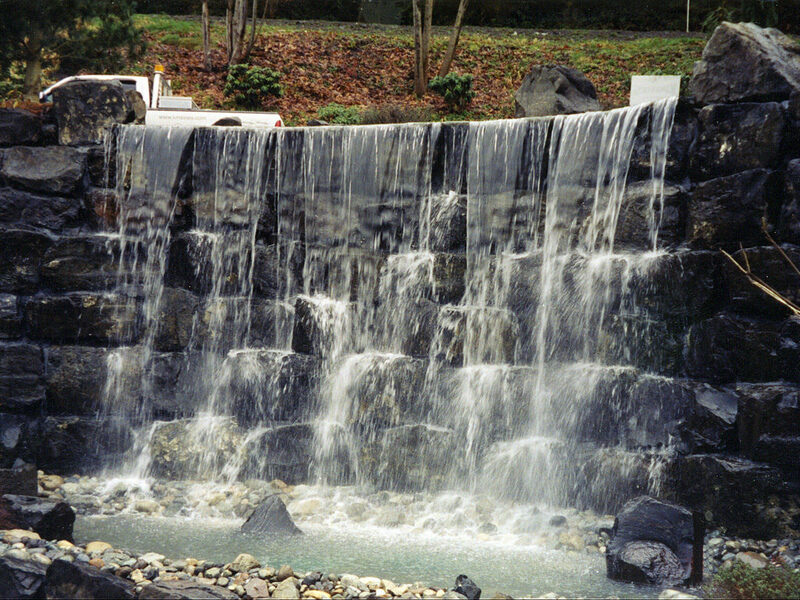 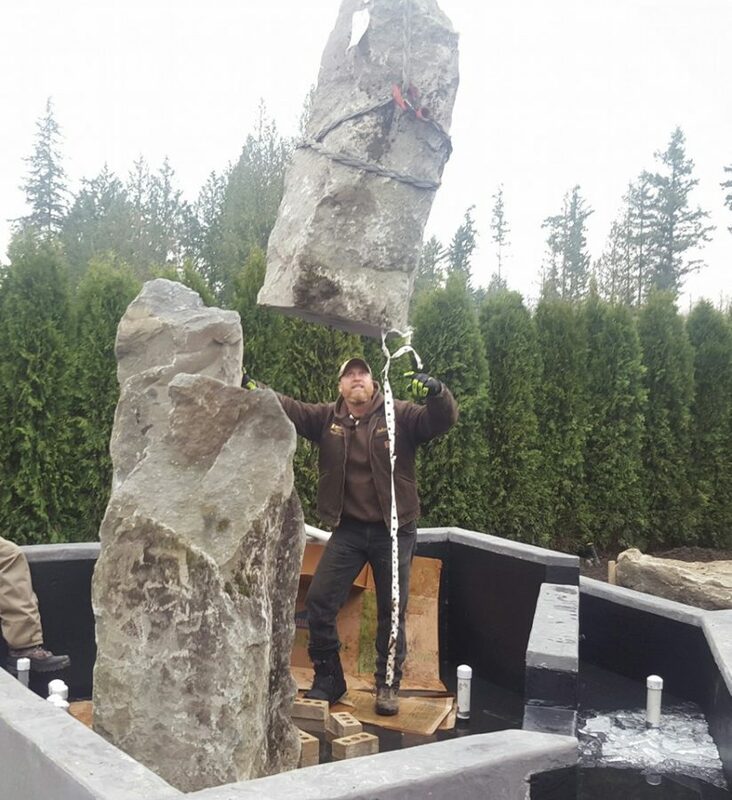 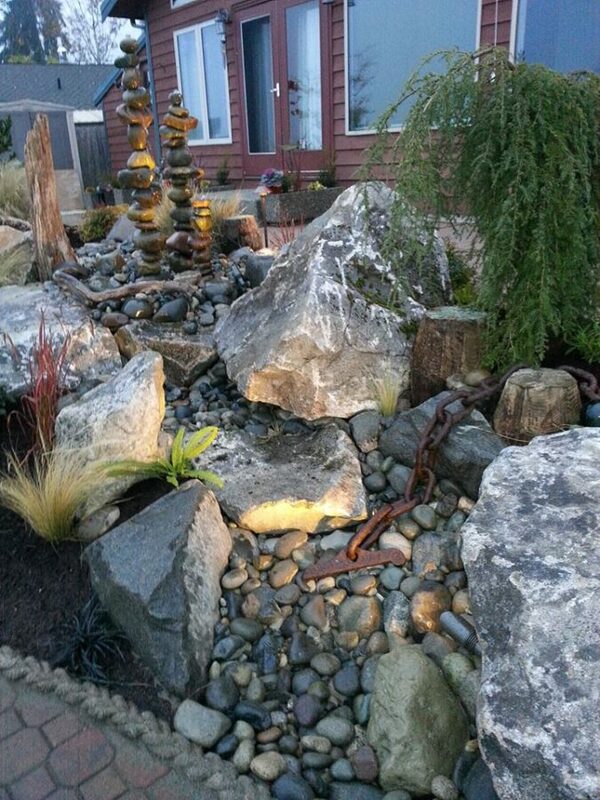 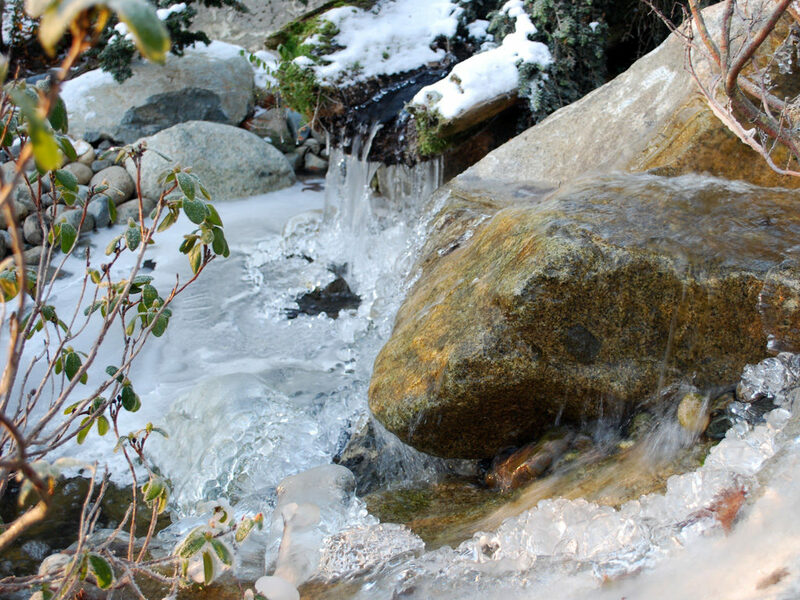 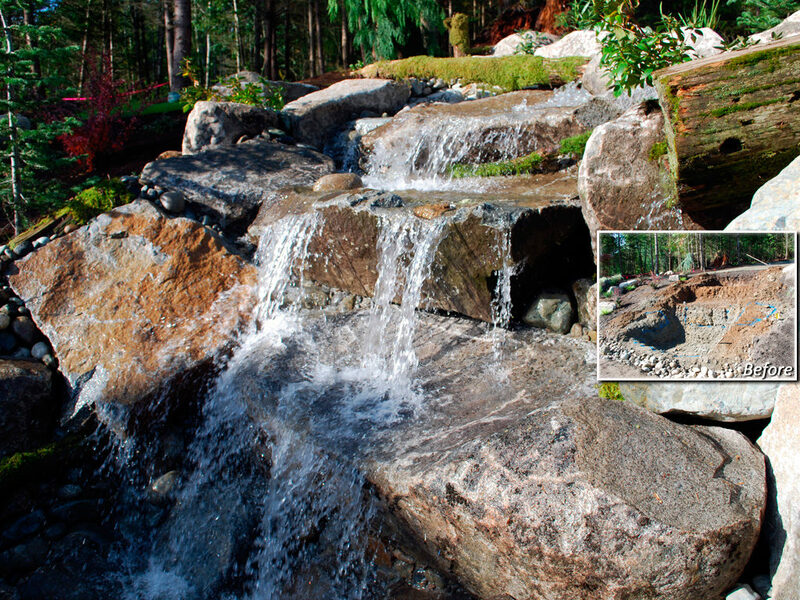 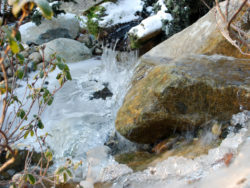 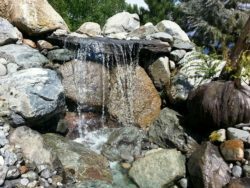 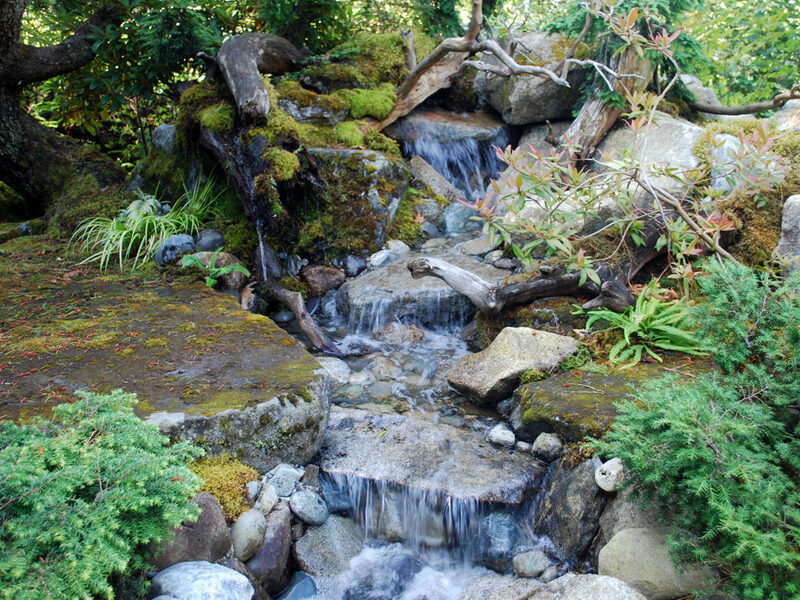 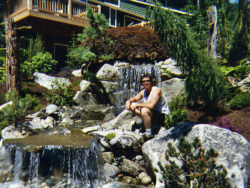 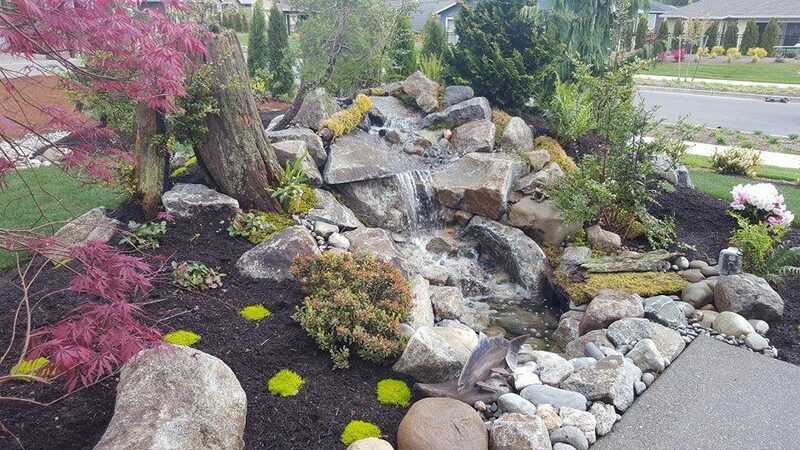 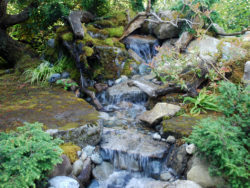 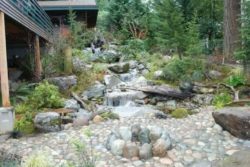 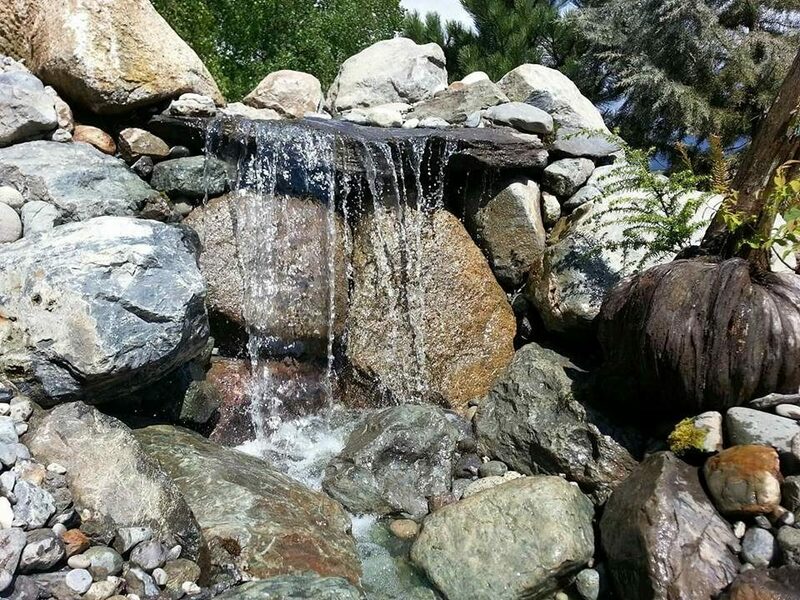 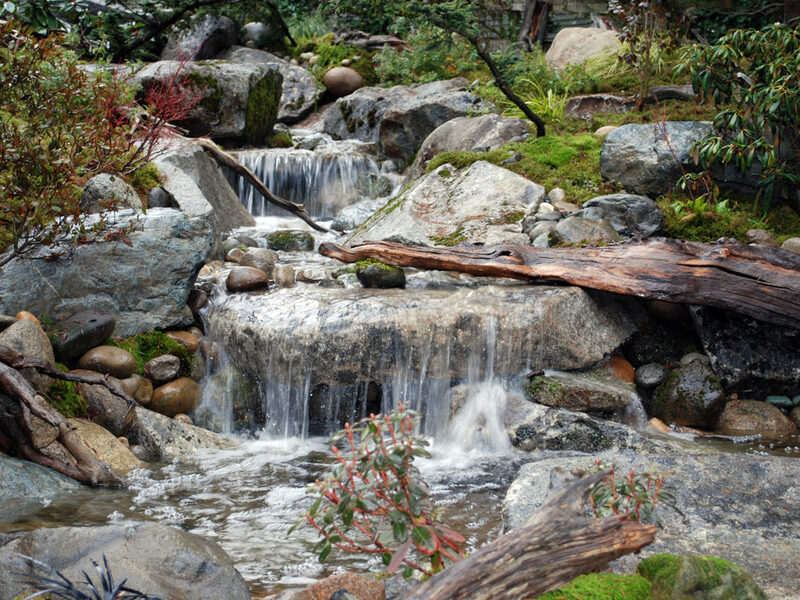 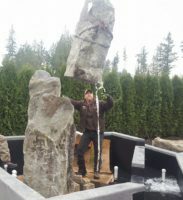 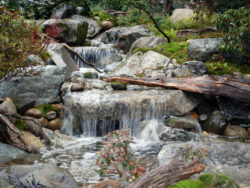 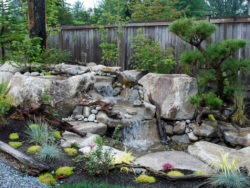 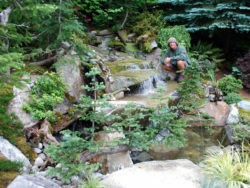 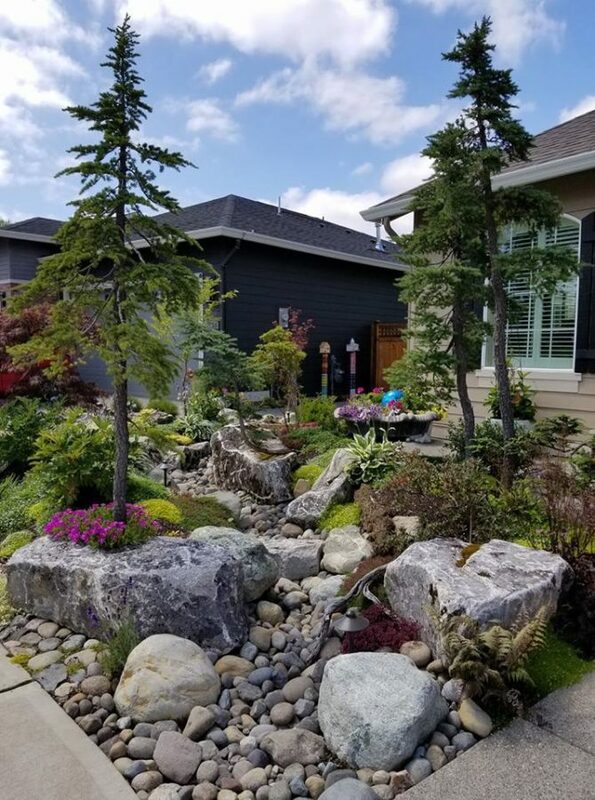 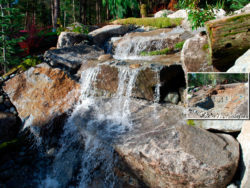 Award winning waterfall design specialist! 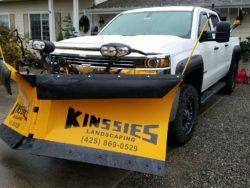 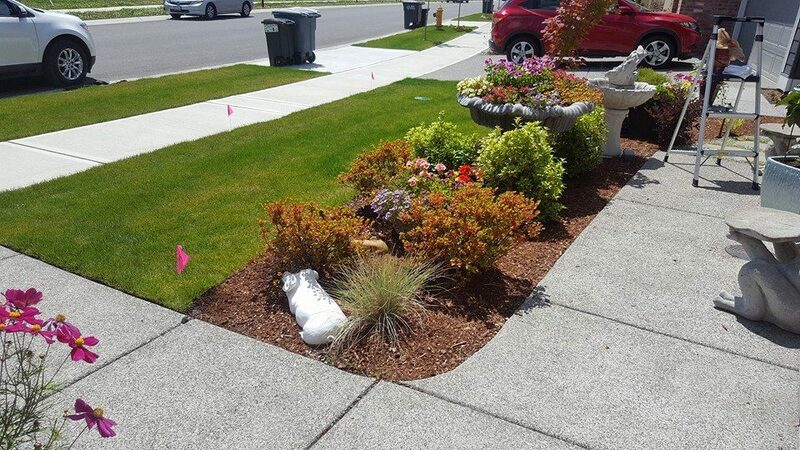 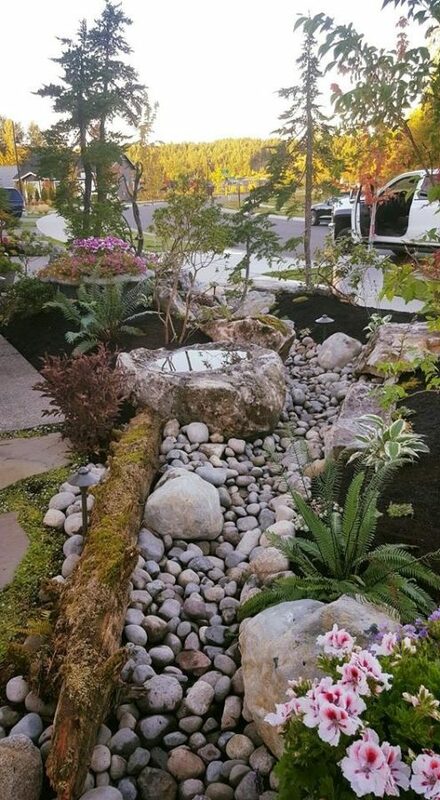 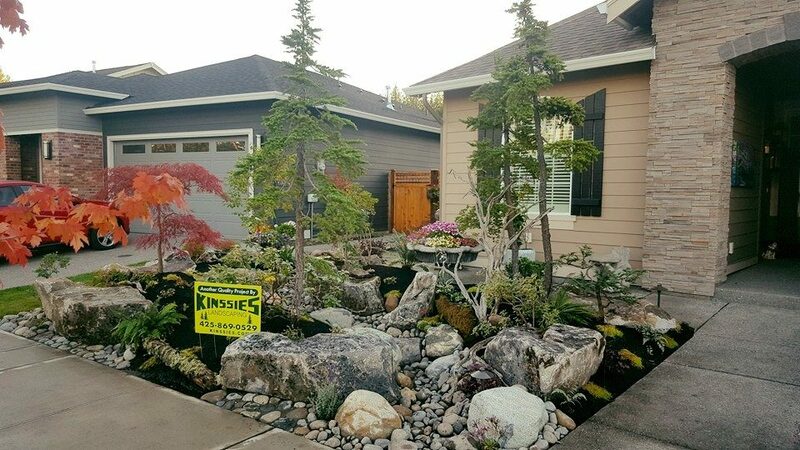 Copyright 2019 Kinssies Landscaping. All rights reserved.